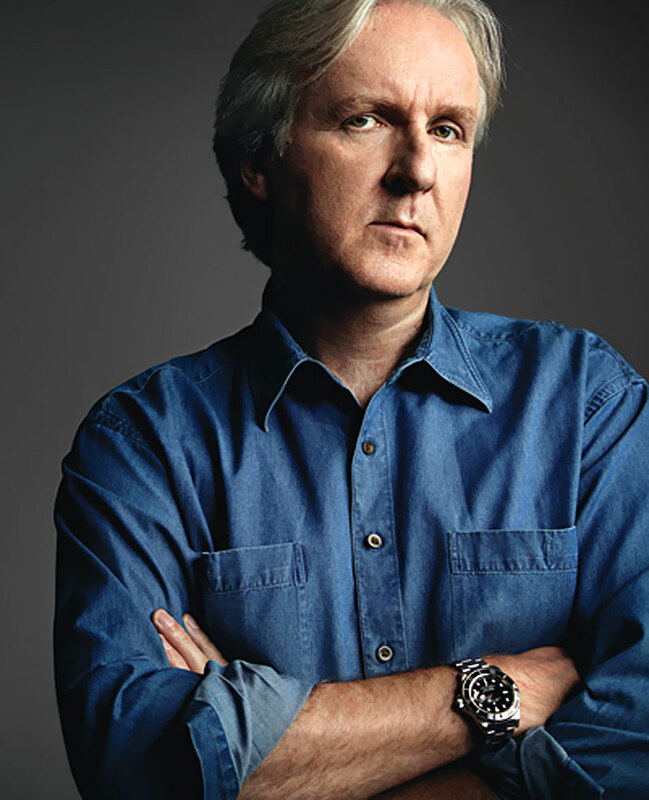 James Cameron is one of the most remarkable directors in the history of Hollywood. 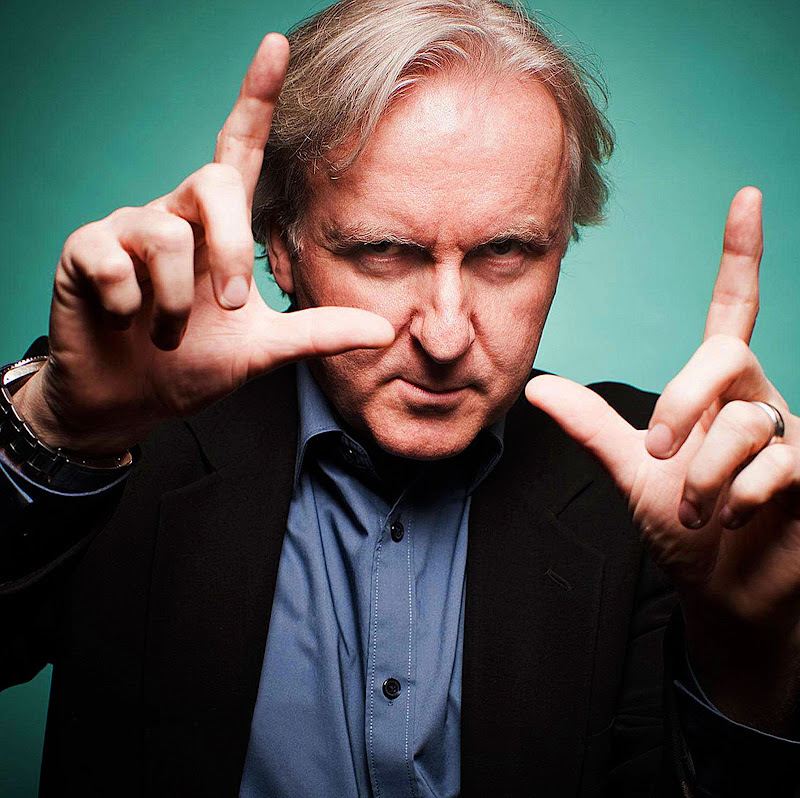 He has directed, produced, and been involved in the filming of many blockbuster hits like Escape From New York, Aliens, The Abyss, Point Break, True Lies, Solaris, Terminator, Titanic and most recently, Avatar. 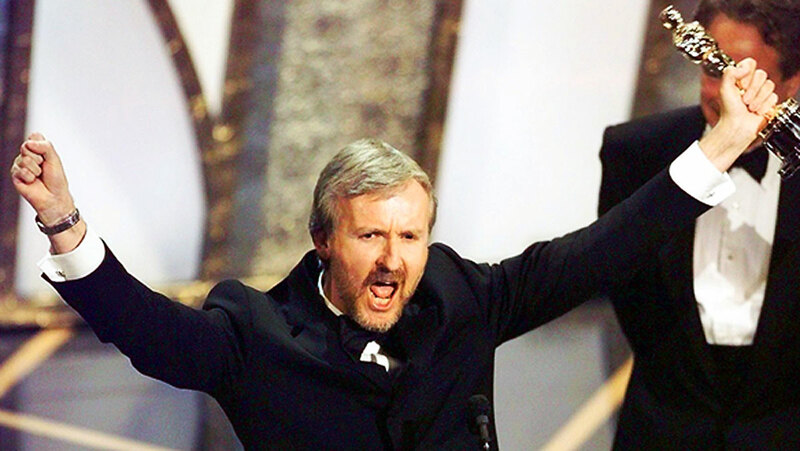 James Cameron won the Academy Award for Best Picture for Titanic, as well as for Best Director. 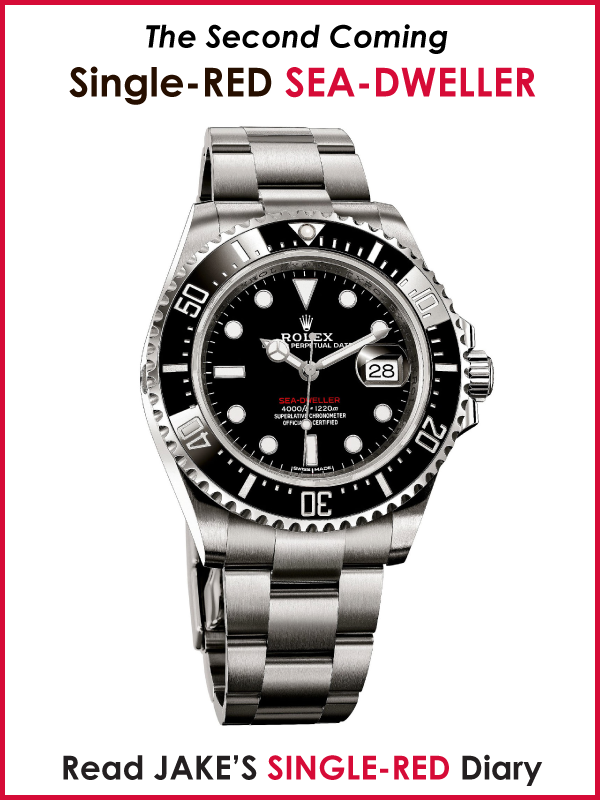 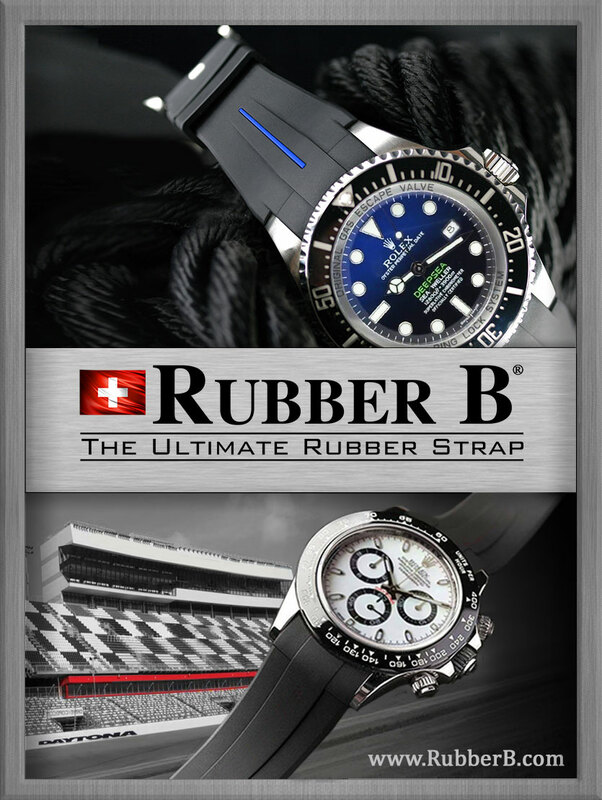 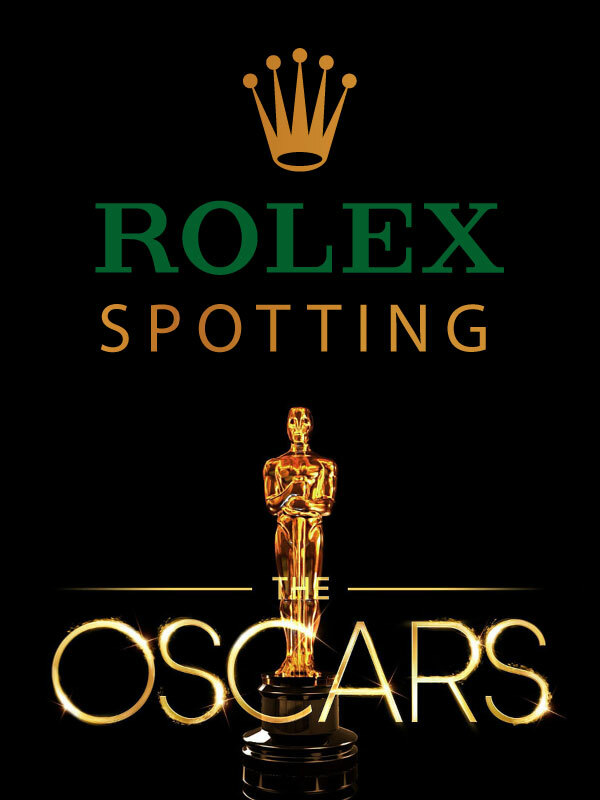 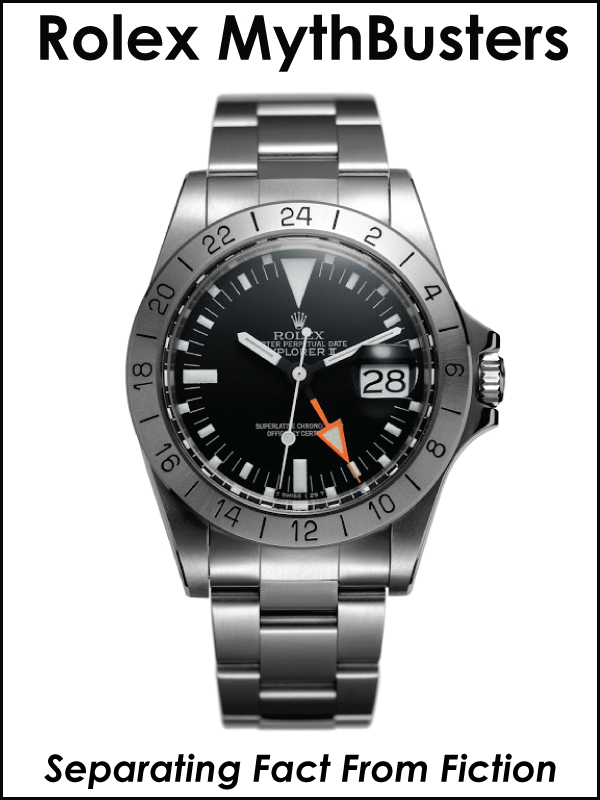 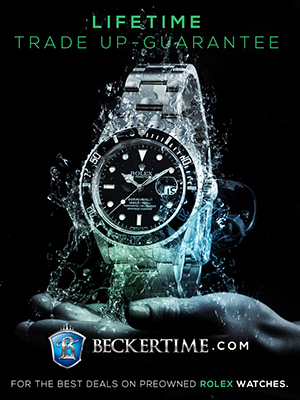 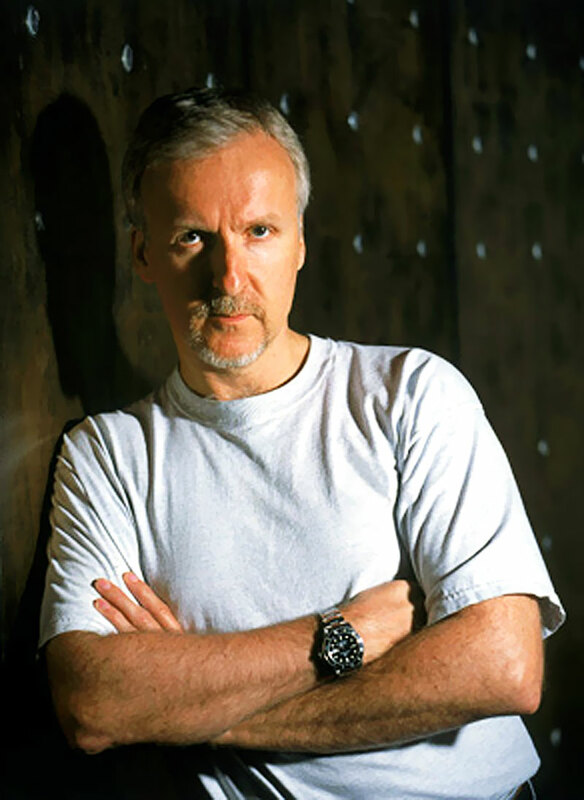 James Cameron wears a Rolex Submariner as seen in these recent photos, and he wears his Submariner as a real tool watch, not only as a diver but as a real life explorer who has significantly documented the story of the Titanic. 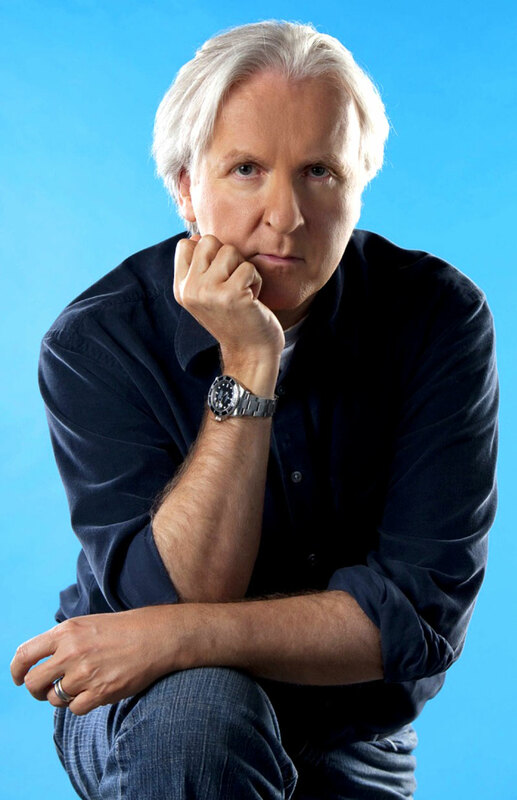 James Cameron's amazing directorial endeavors have grossed more than $6 Billion in world-wide sales, and his two mega-hits, Titanic and Avatar are the two highest-grossing movies of all-time!!! 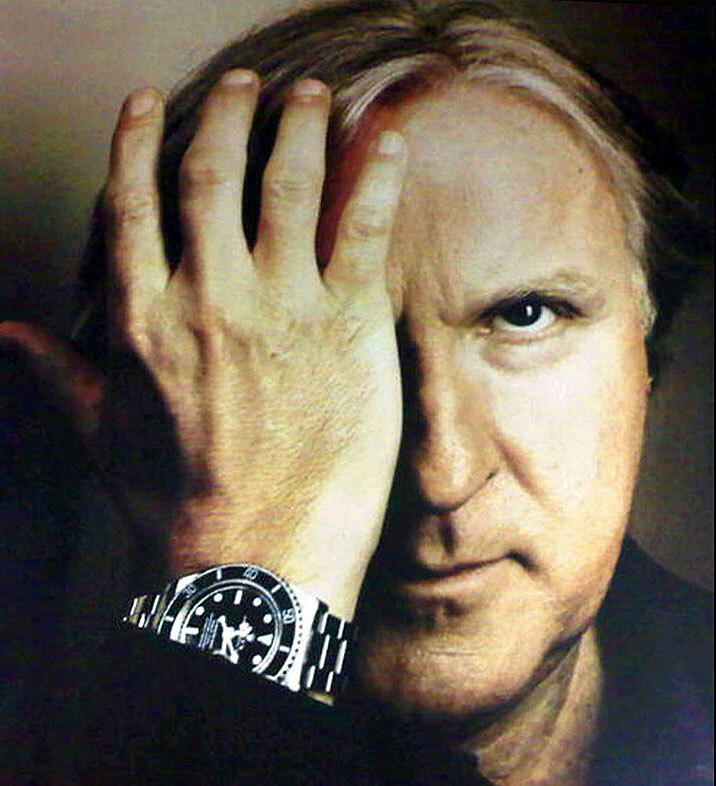 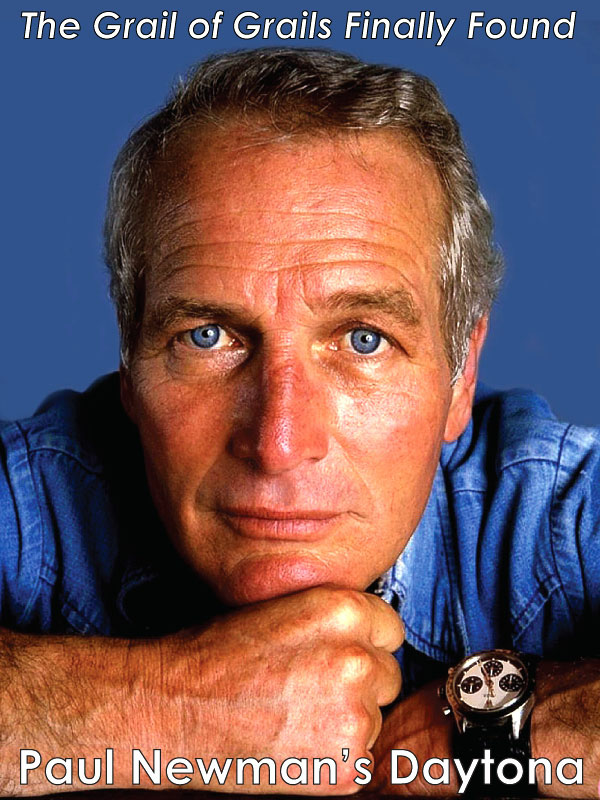 James Cameron is pictured below in a photo wearing his trademark Rolex Submariner from a publicity shot taken when he was filming Titanic. 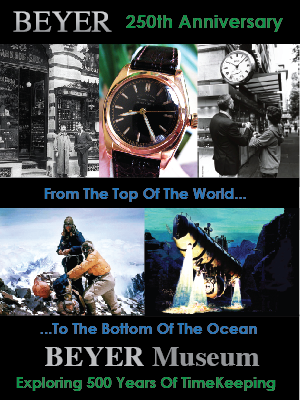 Here is the trailer for the epic Titanic movie that was the highest grossing movie in history, at $1.8 Billion until Avatar surpassed it by grossing more than $2.7 Billion. 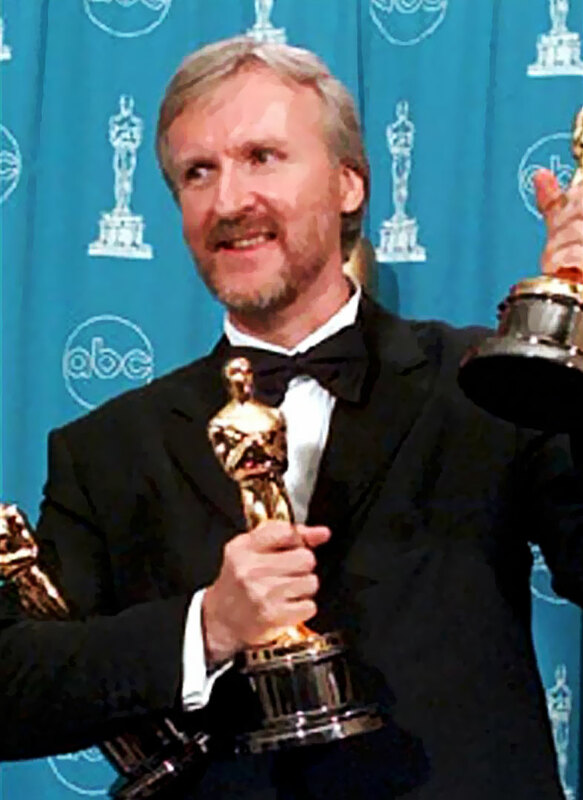 In the photo below we see James Cameron winning the Academy Award for Best Director for Titanic and notice he is wearing his Rolex Submariner as he accepts the Oscar for his amazing movie-making achievement. 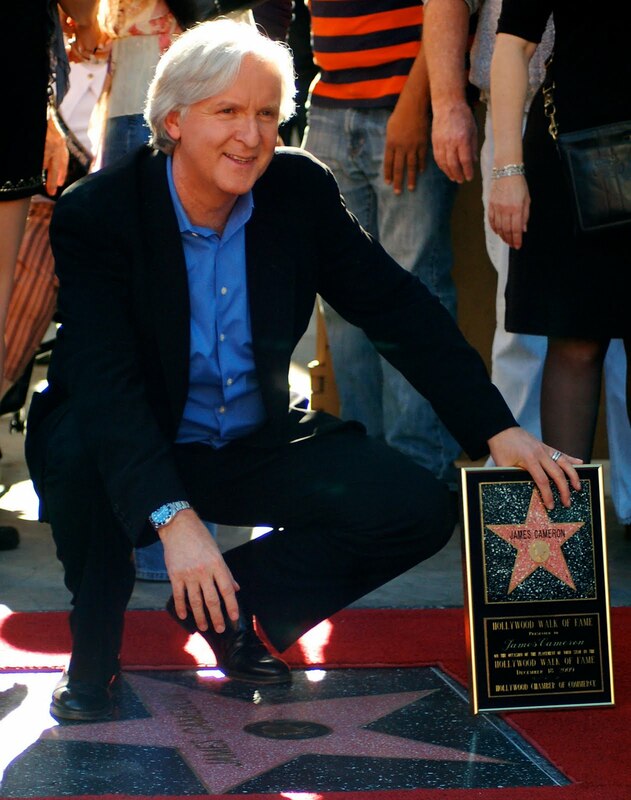 James Cameron is pictured below on December 18, 2009 at the ceremony where he received his star on the Hollywood Walk Of Fame. 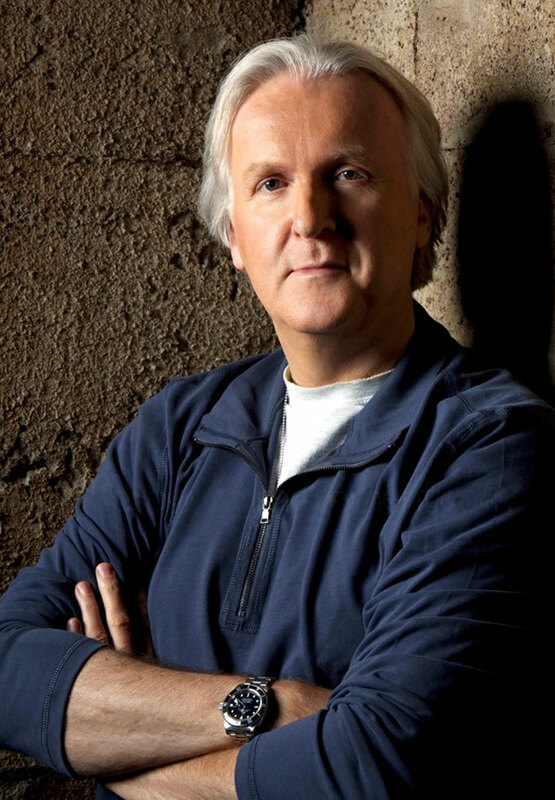 Later in 2011 we will be exploring James Cameron's career achievements in much greater detail including his amazing journey to the Titanic.